We find ourselves in the most difficult moment of our history. The root of the problem lies in the fact that whilst we do not take decisive steps towards a positive transformation, all the horrific plans of the elite for extermination will be clearly evident throughout the planet. This is why there are so many disasters and so often such as the increasing number of volcanic eruptions, earthquakes, fires, icy cold spells, continuous radioactive leaks... Is nature now already beyond their control due to endless artificial modifications through their terrible methods such as HAARP, Elf waves, Gwen, chemtrails and fracking? Could it be that apart from attempting to reduce our number as much as possible, gestating covert wars, massacring the innocent and making the planet radioactive, there is something else that they have not yet done, which is in full development, in order to harm us greatly? 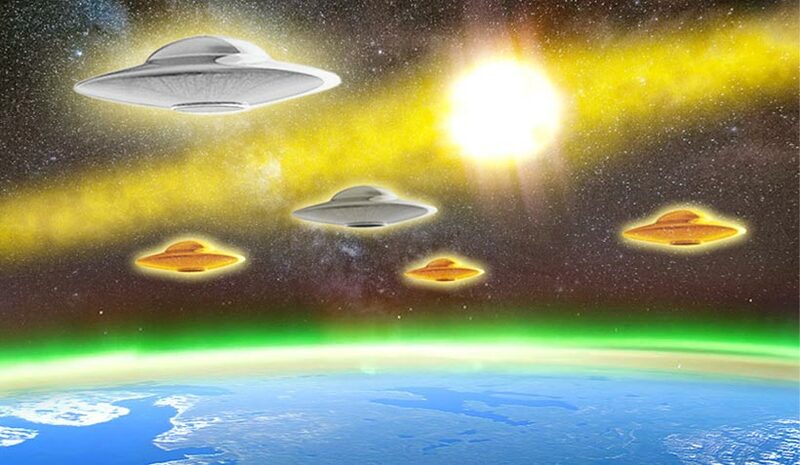 We should not forget that we are still in the hands of alien entities who hate us and for a long time have wanted to enslave us and to make us disappear, as we clearly saw during World War II through all the barbarities committed by Nazi Germany, Fascist Italy and the Japanese empire. But did all these atrocities remain in the past, resolved for ever?